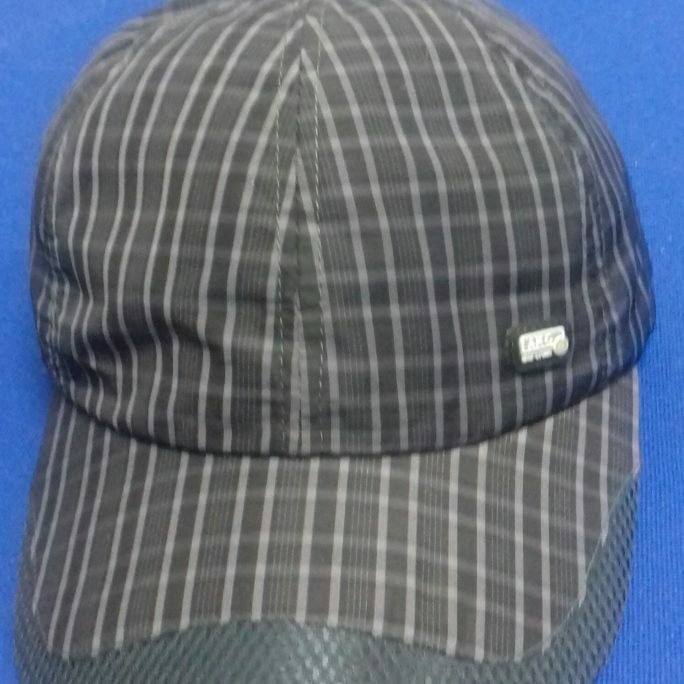 View basket “Striped baseball cap 100% polyester light-black” has been added to your basket. Come autumn, winter, spring or summer: the baseball cap is evergreen, and not just for teenagers. Perfect for every season, particularly suitable for protection from the sun thanks to its thickness, and yet breathable, in a mixture of cotton. Completely custom-cleared and approved by the teenage world. 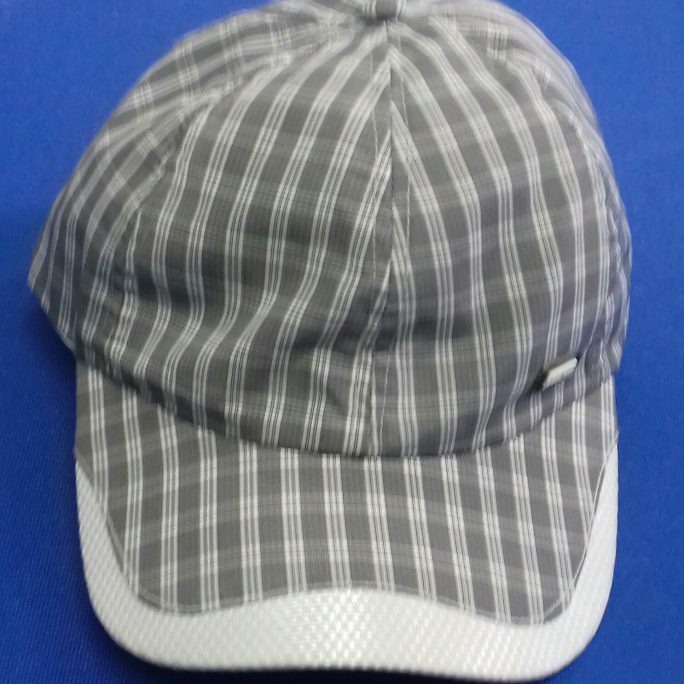 The baseball cap with its iconic visor is now the accessory that completes even the most trendy looks. For caps hats, today’s adolescents wear stars, fashion bloggers, models, trend setters. They wear it irrespective of what they are dressed in: with coats, trench coats, leather jackets or simply with jeans and t-shirts. A timeless classic: the NY Yankees logo has made history of clothing, in addition to being a legend in the world of baseball. 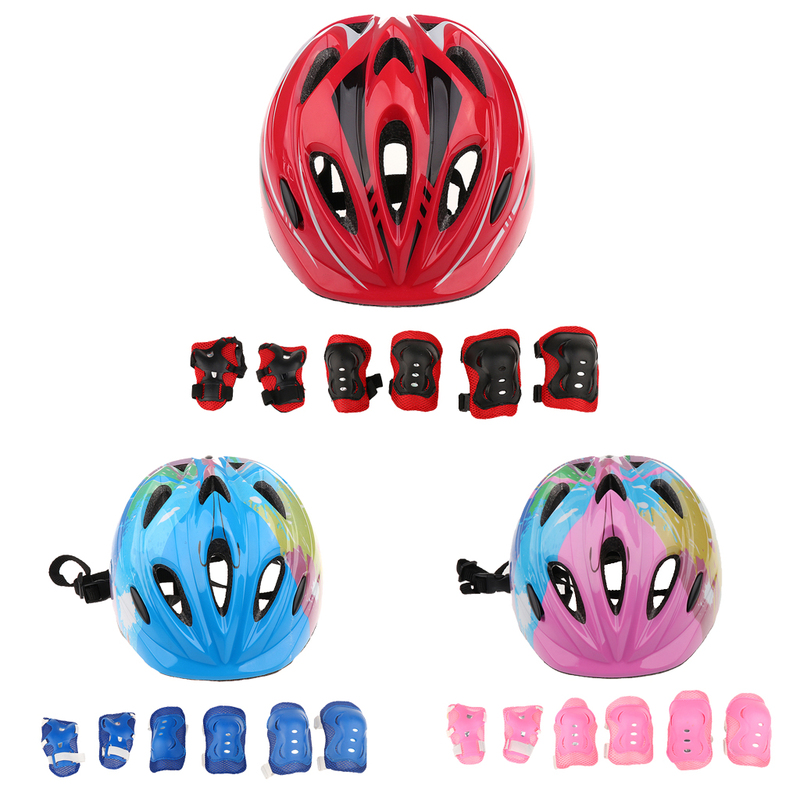 The New Era pink women’s model, one size, adjustable, is made of 100% cotton and hand washable. 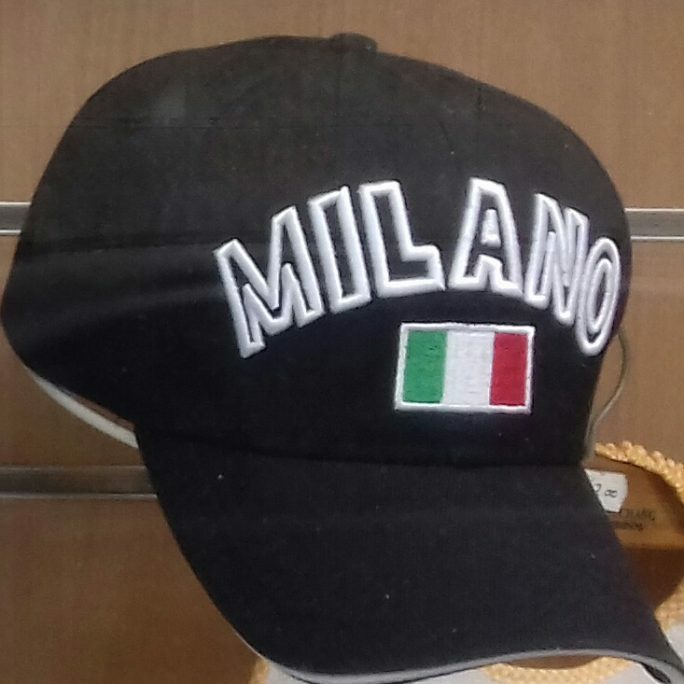 The caps hats are available in men and children versions, in various colours. 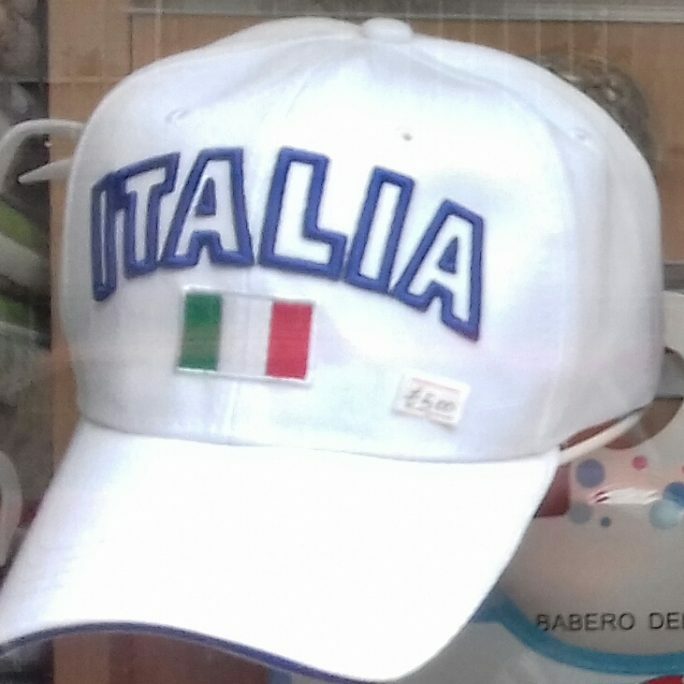 You will not be the only ones to have caps hats in your wardrobes – not by a long shot!